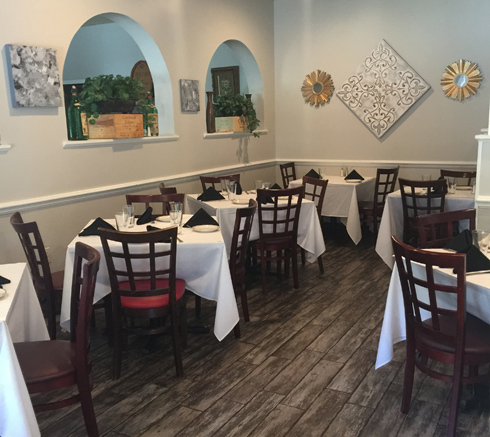 After 30 years in its Morristown location, Portofino's enjoys a fine reputation as a warm and welcoming destination for a delicious dinner, business luncheon, or casual gathering of family and friends. Offering Italian classics combined with tempting new creations, with a focus on seafood, our values are to bring wonderful food, exceptional personal service and inviting décor to your table; celebrating the very best of the Italian dining experience. Let us cater your next event and watch all the compliments come in! In addition to our lunch and dinner service, Portofino's creates memorable events for social and corporate occasions. We also offer convenient, affordable off-premise catering for any size affair. We hope you’ll visit us soon, and to all our loyal customers - thanks for coming all these years, we truly appreciate your patronage. Portofino’s Restaurant is the place for everything from Italian classics such as linguini with clams and tortellini Alfredo, to new favorites that are twists on traditional recipes. 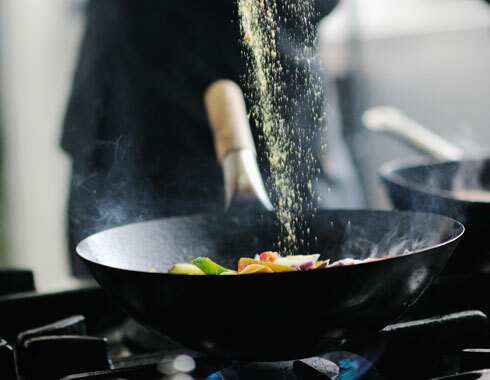 Our kitchen strives to create a variety of taste sensations, prepared with only the freshest ingredients, with a focus on fresh seafood. We offer a full line of pastas, soups and salads, appetizers, entrees and sides. Try our unforgettable hot antipasta for two with baked shrimp, clams and mussels, added to perfectly prepared vegetables in a light sauce; or enjoy an entrée such as our succulent lobster ravioli or gnocchi Bolognese, creamy potato dumplings in meat sauce. If you crave something simple such as spaghetti and meatballs or grilled salmon, we have that too. The wonderful aromas from the kitchen will transport you to sunny Italy. Our top notch kitchen staff works hard to consistently offer the best Italian cuisine. We look forward to seeing you soon! Lisa's cooking speaks for itself. Lisa has been catering parties and business functions for me for many years. Watching people's faces while tasting her food is priceless. Not only is the presentation gorgeous but the meatballs are hands down THE BEST I've ever had! Love their appetizers too. We are made to feel like their only customer while we are here. The quality and freshness of the food can’t be beat and there’s never a parking problem.